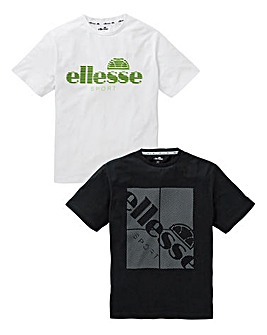 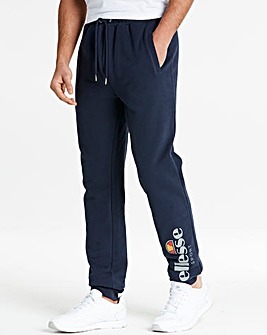 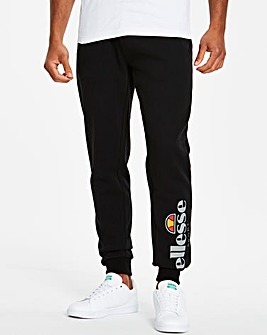 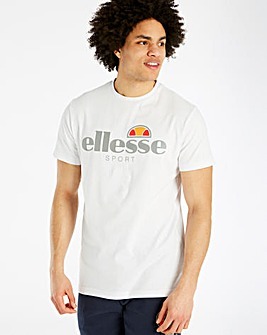 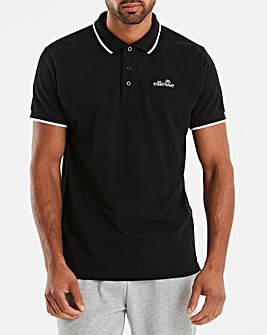 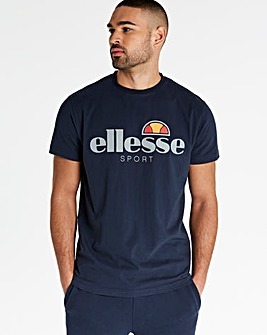 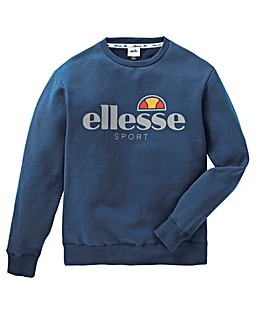 If you’re looking to work some street style that’ll have you feeling casual, classic and confident into your wardrobe, then Ellesse men’s collection is what you need. 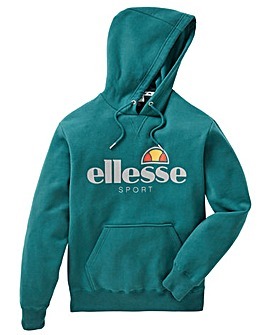 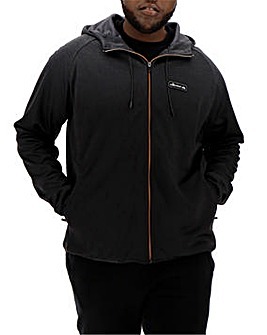 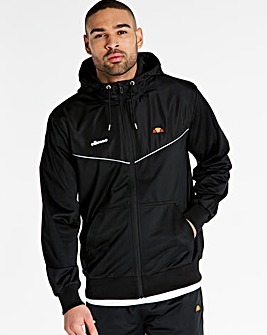 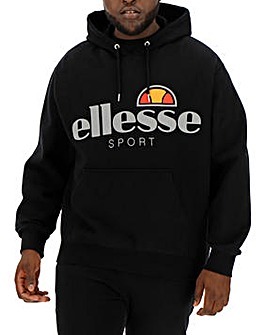 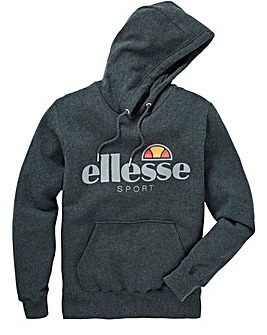 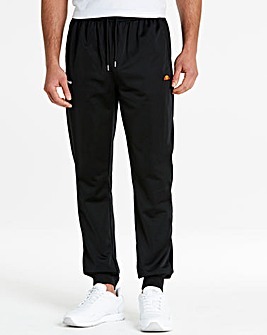 That’s why we stock everything from the full Ellesse tracksuit, when you want to go all out, to a simple Ellesse hoodie that’ll feel as good as it looks. 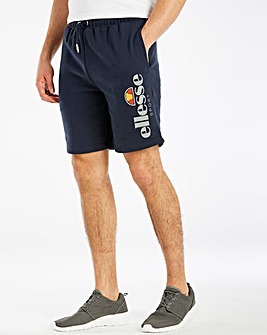 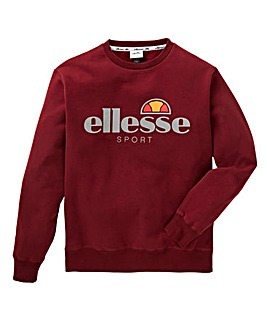 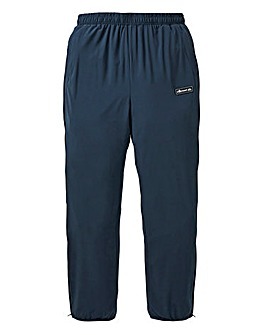 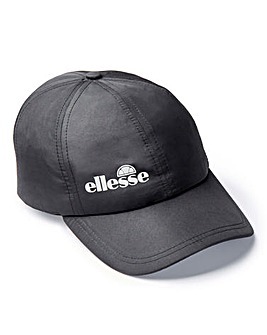 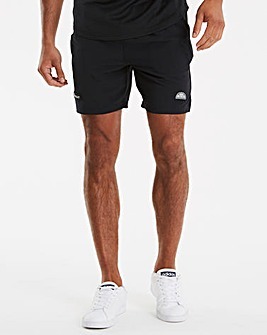 Complete the head to toe look with a pair of Ellesse shoes and the right accessories and be prepared to feel unreal.